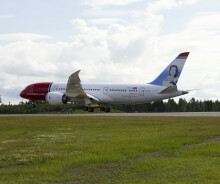 Norwegian’s first 787 Dreamliner touched down at Oslo Airport Gardermoen (OSL) on Sunday morning. See pictures from the landing and arrival here. 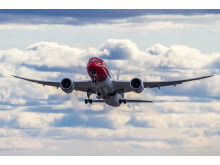 Norwegian Air Shuttle ASA has arranged and closed financing facilities in the amount of NOK 600 million for pre-delivery payment (PDP) financing. 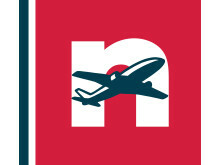 The facilities cover PDP financing for aircraft delivering in the current 2012 - 2014 financial planning time horizon.